Nominated for a Voice Arts Award! 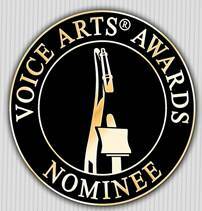 Couldn’t be more thrilled to be nominated for a Voice Arts Award this year in the Outstanding Animation Demo category! My wife and I will be flying out to LA for the ceremony held on Nov. 13th at the Warner Bros Studio. As a native Louisvillian, it’s especially thrilling to be there for the inaugural presentation of the Muhammad Ali Voice of Humanity Honor at this year’s ceremony. Huge thanks to Rudy Gaskins, Joan Baker, the Society of Voice Arts and Sciences, all the esteemed jurors, and the best producer on Earth, Chuck Duran. Congratulations to all the nominees! 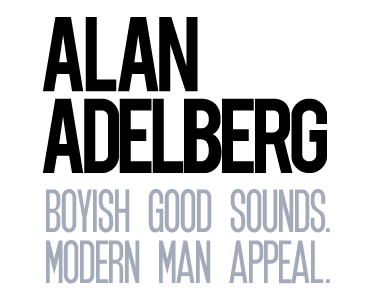 https://alanadelberg.com/wp-content/uploads/2016/06/dot.jpg 0 0 Alan Adelberg https://alanadelberg.com/wp-content/uploads/2016/06/dot.jpg Alan Adelberg2016-10-10 13:35:102016-10-10 13:36:38Nominated for a Voice Arts Award!